KONTIKI BEACH, Netanya / Israel (Saturday, January 20, 2018) - Matthew McGillivray (ZAF) has won the SEAT Pro Netanya pres. 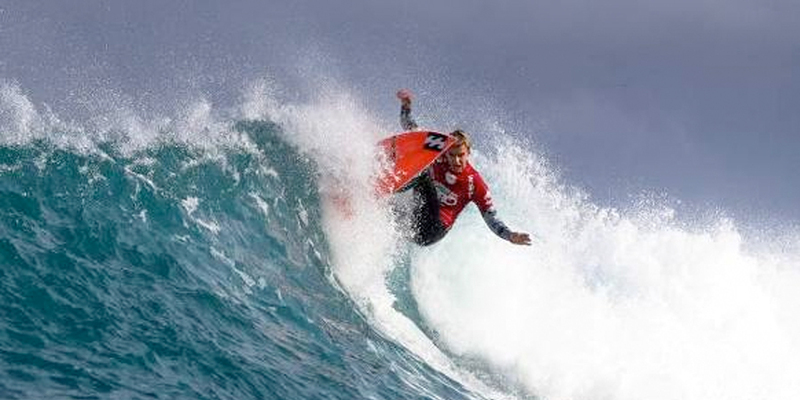 by Reef today in shifty 1.0 to 1.5 metre surf, defeating Charly Martin (FRA) in the event’s final. The last day of competition resumed in solid surf from the storm that hit the Israeli coast yesterday and conditions cleaned up to deliver great conditions for the finals. The Pelican Single Fin Ladies Invitational held on 18 of November 2017, was a well organised contest with some fantastic sponsors. This event boasts being the first ‘lady sliders only’ event to be held in South Africa. 16 ladies from around the country, some from as far as Cape Town and all very varied in ages, came out to have a whole heap of fun and win some decent prizes too. Durban – The event organisers of the 2018 Cell C Goodwave have announced the invited surfers for the upcoming tournament. 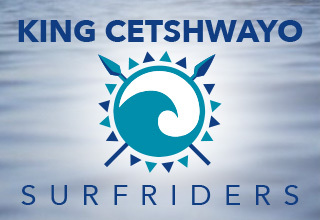 The one year waiting period for this contest officially starts on 20 January 2018, and only one day of surfing is required to run the event to completion. The Cell C Goodwave enjoys support from Sun International, as well as Oakley, and the event will be hosted by California Dreaming. New Pier, Durban – The prestigious Cell C Goodwave surf tournament will feature an increase in the first place prize for their 2018 event, with a massive R120k going to the winner of this invite-only contest. The event is presented by the South African Surfing Legends, and will take place at New Pier next year when conditions are suitable. BANZAI PIPELINE, Oahu, Hawaii/USA (Monday, December 11, 2017) – World No. 3 ranked Jordy Smith posted the highest heat total yesterday on the opening day of action in the Billabong Pipe Masters in Memory of Andy Irons, the final stop on the 2017 World Surf League (WSL) Championship Tour (CT) and the third gem of the Vans Triple Crown of Surfing (VTCS). Cape Town – one of the world’s most popular surf wax brands, and arguably the best wax in the market, will be reaching South African shores shortly. FU Wax is a surf wax brand from Brazil that has been taking the surfing world by storm, and has developed a strong following from the best surfers in the world. 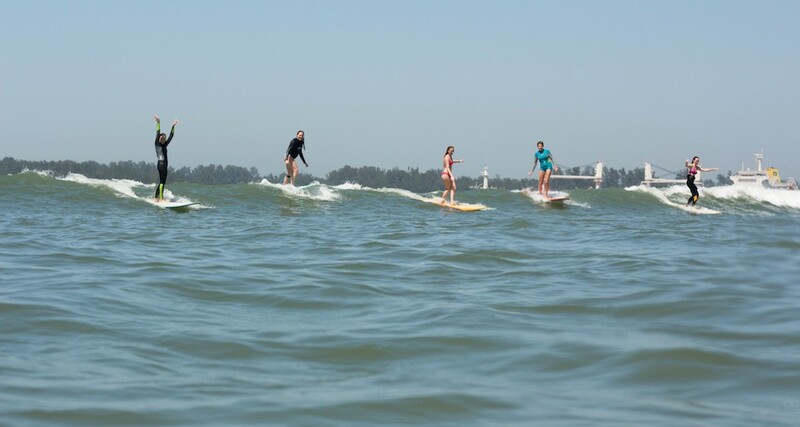 New Pier, Durban – The event organisers of the Cell C Goodwave have made the decision to put the event back on hold. After closely monitoring the approaching swell focus and direction, it has become apparent that the swell is not from the ideal direction for the New Pier, and the surf will not be ideal to run the event this weekend.